Southside Printing in Austin, Texas, works with individuals, small and large businesses to provide high quality printing and copying services. Please feel free to contact us today and let us know how we can be of the greatest assistance to you. 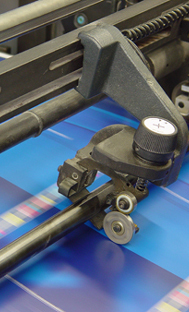 We look forward to introducing you to the many benefits provided by Southside Printing. Let us work with you today to meet your needs! At Southside Printing, we listen to our customers in order to better understand their needs and then work hard to meet those needs. Quality and professionalism are the cornerstones of our business and we have built a reputation based on our dedication to these principles. Our customers depend on us for the quality of our services. If you do not see the service you are looking for listed here, call or e-mail, we may still be able to help you. 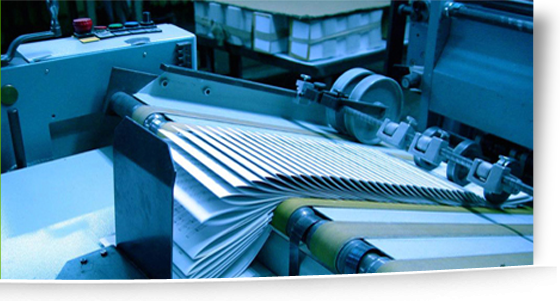 For additional information about our printing and copying services for your company or for your personal use, contact us today.